In many cities like new york or san francisco where people live in small apartments, ladies donot have enough space to decorate their homes with huge christmas trees. 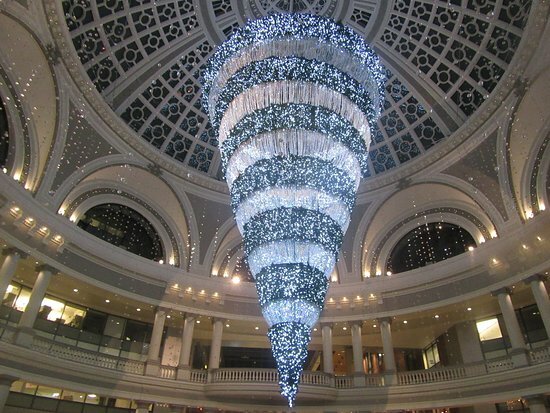 That doesn’t stop you from visiting the christmas tree in union square or in time square, but how wonderful it would be to decorate your apartment with a beautiful christmas tree. 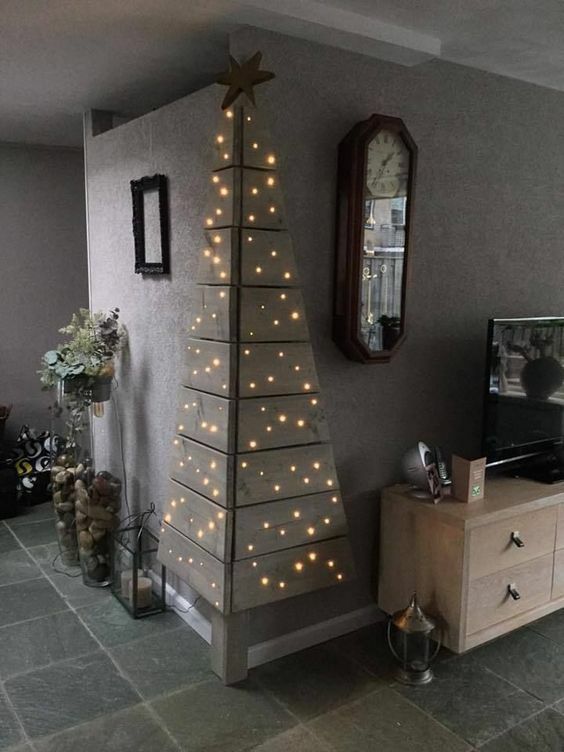 Festivities begin in home and here are some of the creative ideas we will discuss on getting a christmas tree ready for smaller apartments. 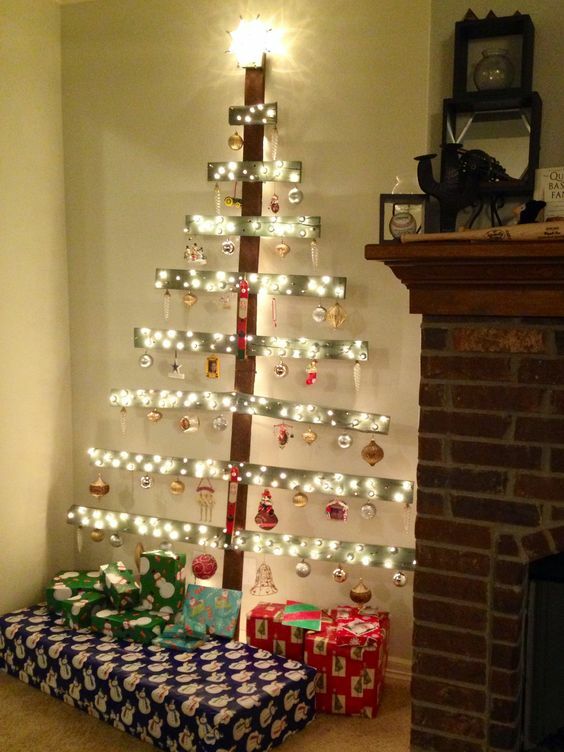 Use the corners of your apartment to set up a beautiful christmas tree. You can also cutout papers of different colors to get tree of different colors. Christmas is a color of red so, use the red paper as much as possible. You can get a lot of jewelry for a dollar store. 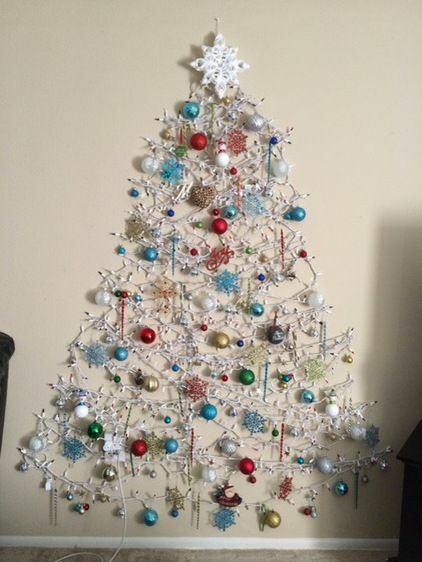 Get as much as possible and decorate your wall for the put on anything jewelry tree. 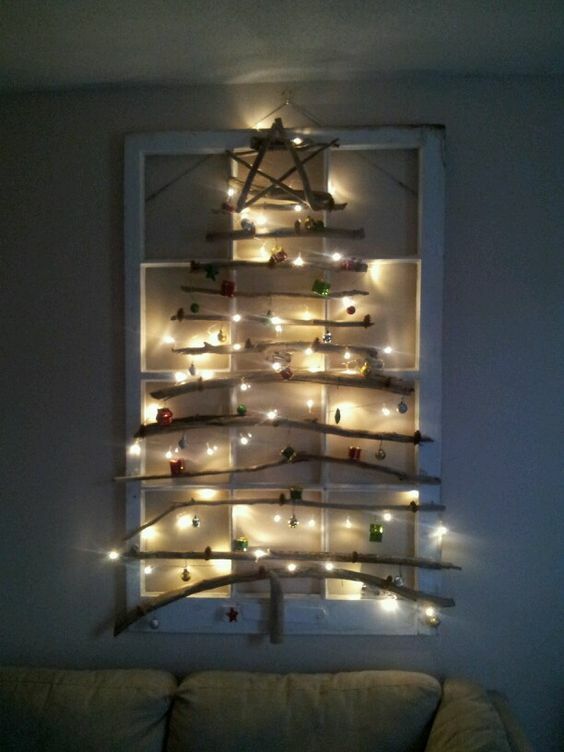 Do you have kids who can help you get this pallet tree ready? This is a worth a try and trust me, this never goes wrong :). You need a lot of lights and lot of christmas accessories. Spend some time to get this ready. 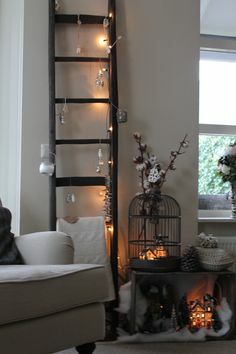 If you have a ladder ready, then this one is for you. We tried this in the christmas of 2013, and our friends liked it a lot. Previous Previous post: How to dress for the Christmas Party!